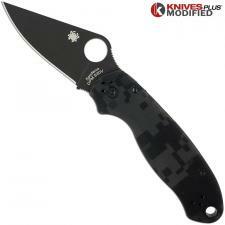 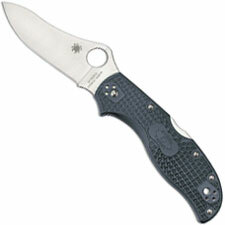 Spyderco Knives is one of our favorite manufacturers. 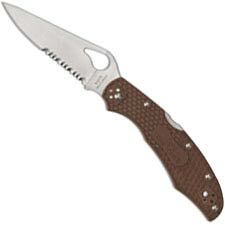 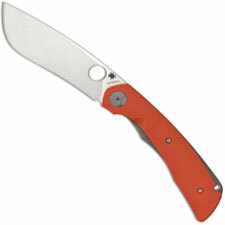 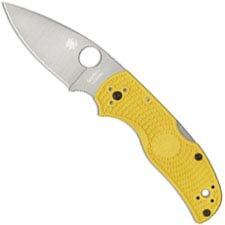 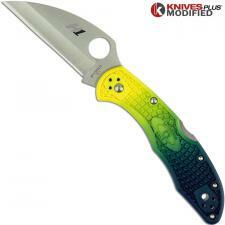 We have carried Spyderco knives almost from their beginning. 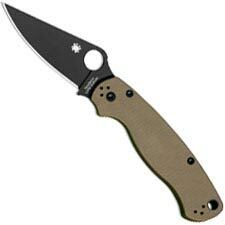 I can remember when it was hard to sell the funny looking knives with pocket clips, one hand hole-opening, and serrated edges. 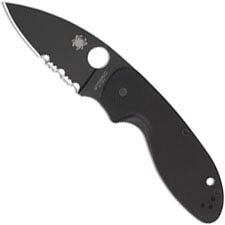 The only buyers in the early years seemed to be Police and Rescue personnel, who recognized early on the advantages and innovations brought to the knife world by Sal Glesser, Spyderco's owner and inventor. In fact in the early years times were hard for Spyderco. 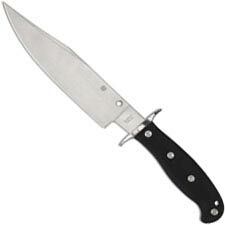 Many times when we would place orders Sal Glesser himself would answer the phone to take them. 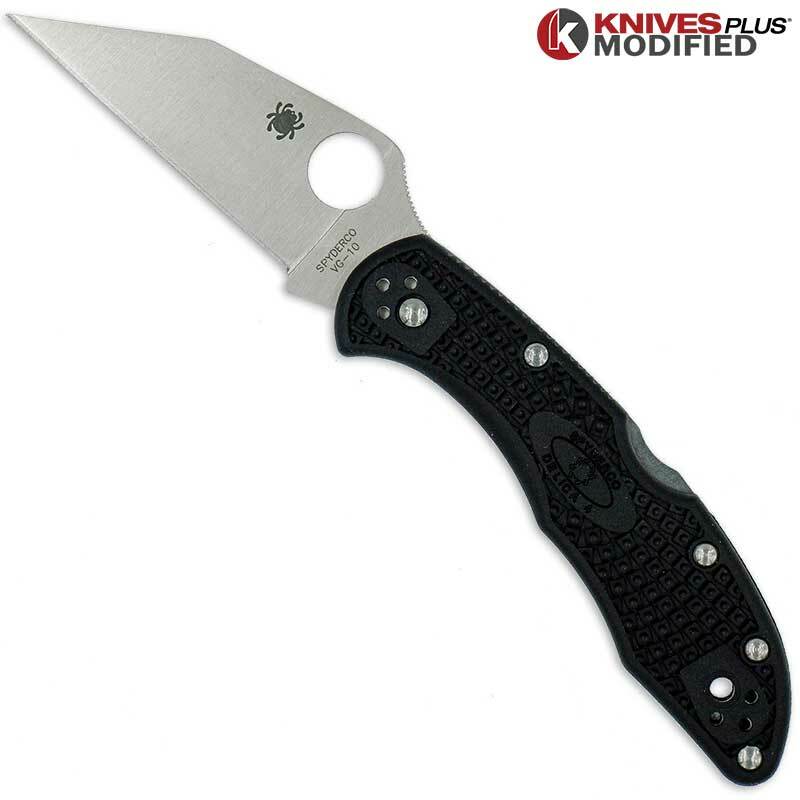 It took the world awhile, but recognition finally came, and about the time the Police, Endura, and Delica models hit the market, Spyderco was set to become the world recognized brand it is today. Now Sal Glesser is recognized as the innovative genius he always was, and the funny looking knives we found hard to sell are now one of the world's best selling knife brands. 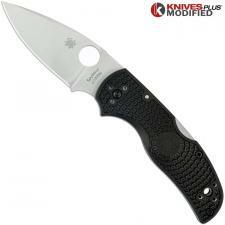 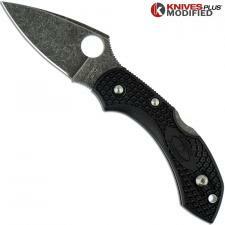 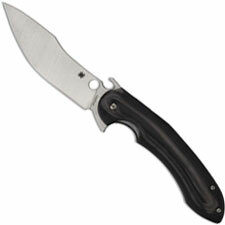 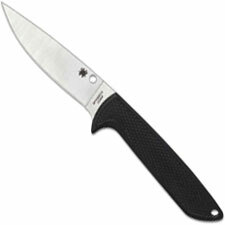 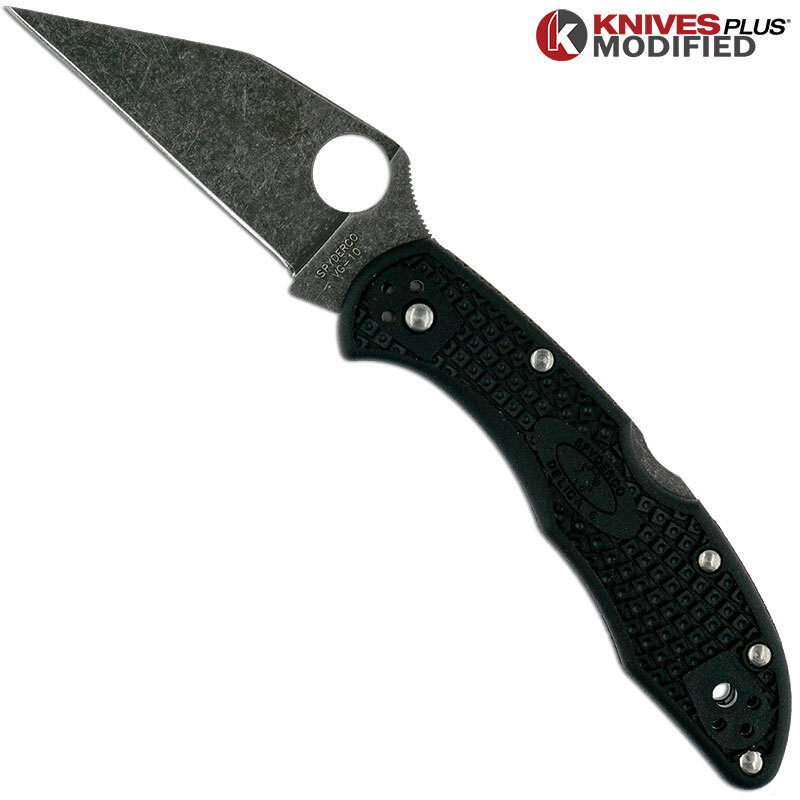 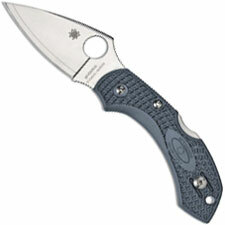 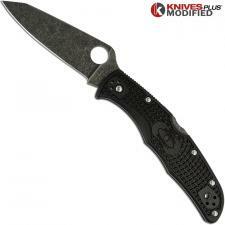 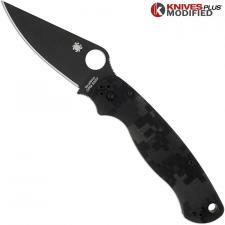 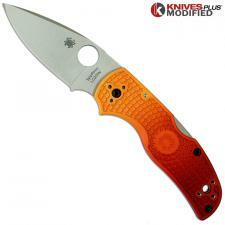 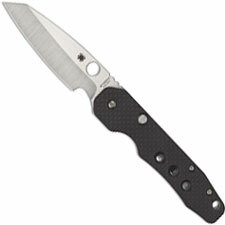 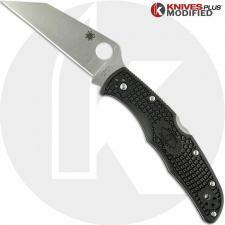 Spyderco Knives: Spyderco knife and knife accessory links are to the left hand side of the page.